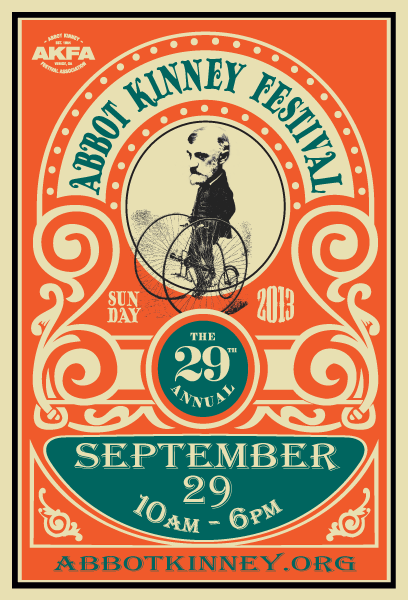 Venice's biggest event of the year returns to Abbot Kinney Blvd this Sunday, September 29. More than 150,000 visitors will be here to enjoy the food, festivities and, of course, the shopping! From Brooks to Venice Blvd., expect dozens of local vendors, food trucks, art exhibits, live performances and plenty of people watching.